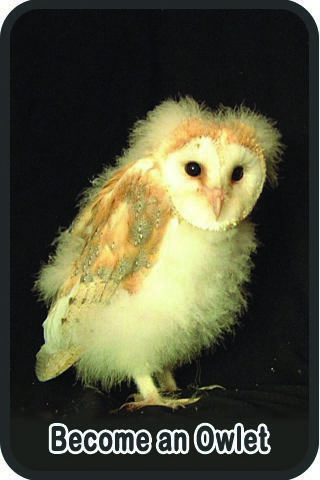 Tom is a wild Barn Owl who was found in South Devon when he was about a year old. He had a badly broken wing. We think that he had fledged (left the nest and learned to fly) the year before, and had some kind of accident in his struggle to grow up and survive on his own. Luckily, he was rescued and brought to the Barn Owl Trust to be looked after. Sadly his left wing has never fully recovered and has lost a lot of movement, so he can no longer live by himself in the wild, as he is not able to hunt for voles. Tom is very handsome and is still very capable of getting around, feeding and roosting. Tom is now one of our adopted Barn Owls and has lived at the Trust for 11 years. He shares his aviary with a disabled Tawny Owl called Tony.